The smallest portable professional air purifier. The smallest professional portable professional air purifier certified Hepa 99.99%. Suitable for use in car, home and office. It's small and light, ideal for small spaces, such as a small room or the car while traveling. The IAQS MINI purifier has a filtration efficiency greater than 99.99% per particle (up to 0.3 micron), an activated carbon filter to eliminate harmful gases and odors from the environment as well as filter performance Up to 54 m3/h allow a high purifying effect air. 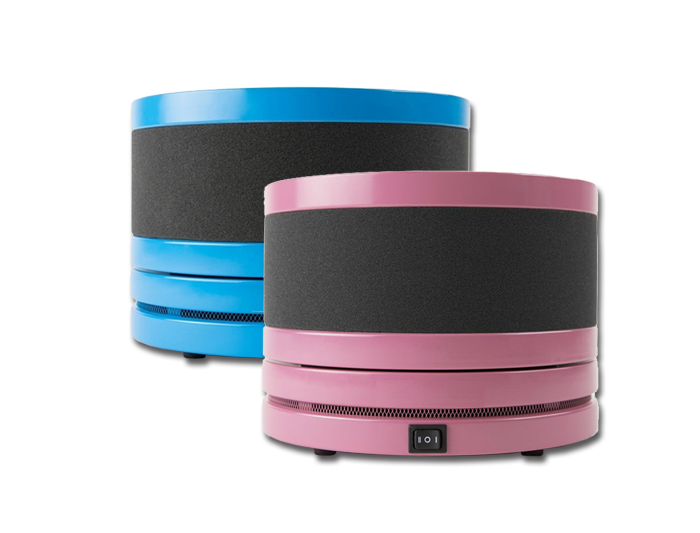 The IAQS series of which MINI is part offers in a small format the same technology for the reduction of allergens, pathogens, chemical compounds, in the air of dwellings and offices, according to the study of the Environmental Protection Agency, the air That breathes inside our homes is more polluted than what's outside. Each appliance is endowed with a certificate showing the actual results of the tests performed on the system.